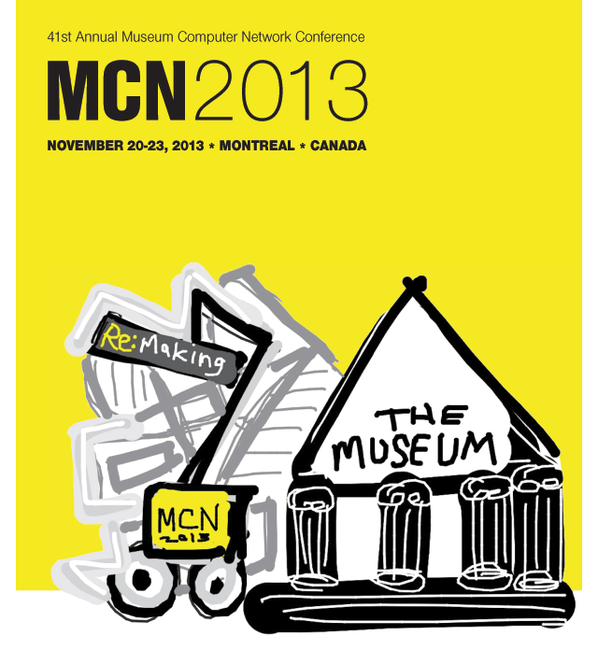 Join us November 20-23, 2013 for the Museum Computer Network’s 41st annual conference (MCN 2013) in Montreal, Canada. We're looking forward to another great program of workshops, sessions, and creative interactions with friends and colleagues in the cultural heritage sector. This year’s theme, “Re:Making The Museum,” taps into the current trend among cultural institutions to reexamine what they do and how the community is finding new and innovative ways to accomplish their goals. From reimagining online exhibitions to rethinking digitization practice to reevaluating interaction with audiences, there are numerous ways that museums are actively remaking themselves. Share how you are remaking the museum in a presentation at MCN 2013! 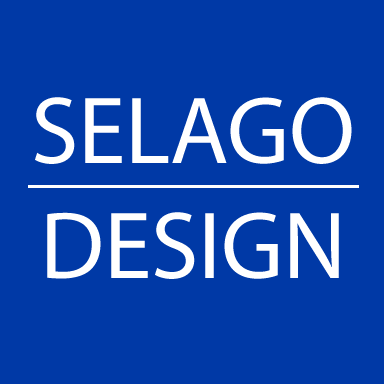 Open Data | Crowdsourcing | In-Gallery Interactives | Mobile | Digital Asset Management | Imaging Production | Big Thinking | Emerging Technologies | Production | Publishing | Strategy | Evaluation | and More! Pre-registration is required for attending Workshops. Museum Computer Network proudly uses iVvy's Event Management Software.